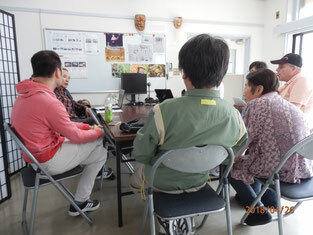 Onomichi Free English Learning Society has two places to give free lessons in Minari and Kubo. The learning place in Minari is moved from OFFICE KTK to the office of Mr. Noel Russell’s from May on. 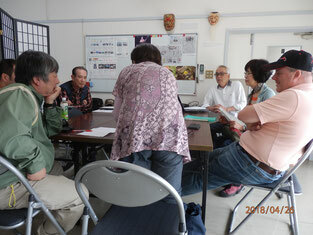 The pictures show how the last learning session at OFFICE KTK was on April 26. We hope we have another learning place, the third one in Takasu area if possible in the future.